We offer kids painting parties with plaster figurines and canvas instruction painting parties. JumpNasium is your home to Giant Inflatables and a great place to celebrate a Kids Birthday Party in the New Jersey area. Book your child’s party today at JumpNasium. Your private jump party will include a dedicated Party Coach to make sure your event is a success. 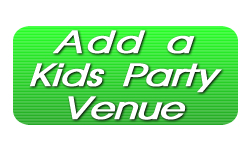 Take a look at the website for great JumpNasium party packages – find the custom party package to suit your childrens party celebration. 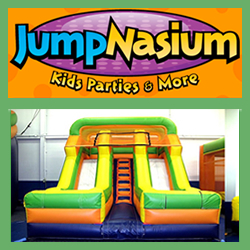 Don’t delay – great party times book up fast so call JumpNasium today!